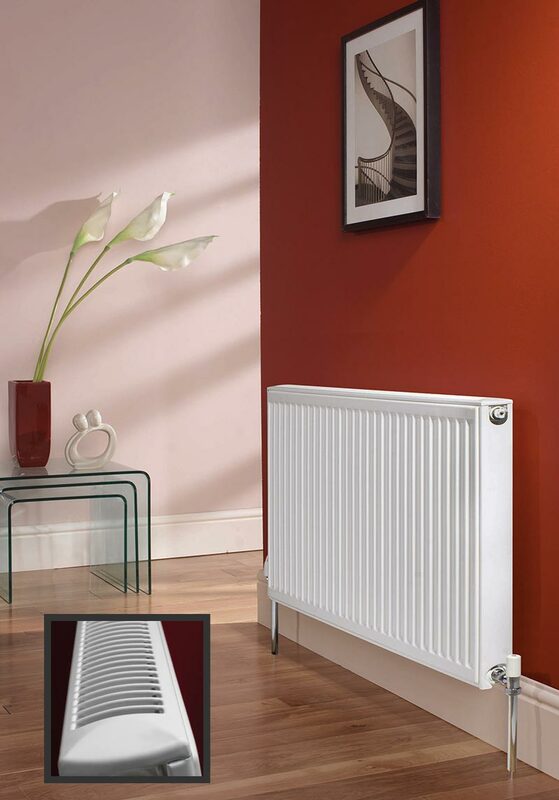 Stelrad Compact K1 & K2 Panel Radiators - Express Radiant Ltd. - Stelrad Canada. The next generation Stelrad Softline Compact Radiator Series has all the quality features you would expect from Europe's number one radiator manufacturer. 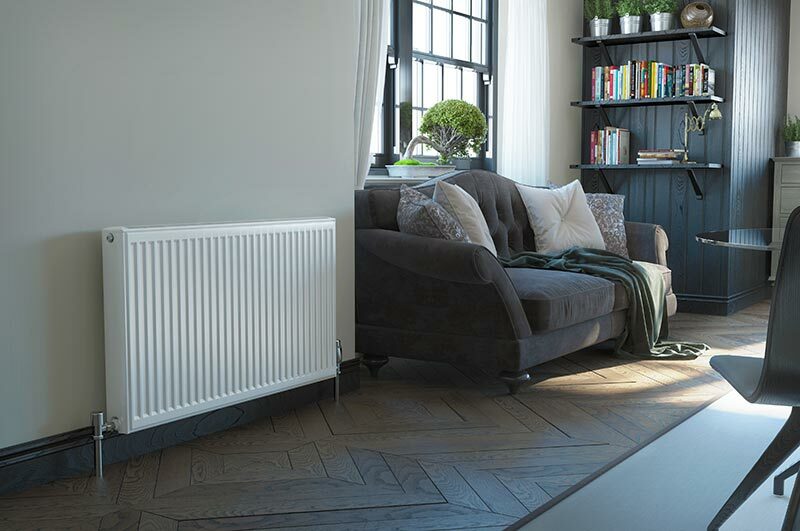 With its gently curved top grille and end panels, the Softline radiator comes in a warm white powder coated finish that will last for many years. 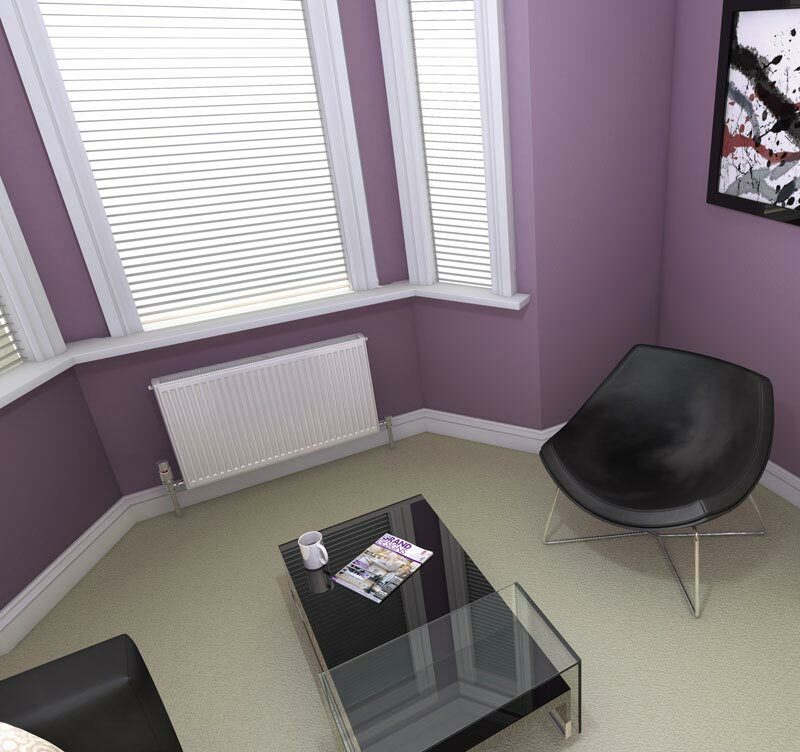 The K1 models are single panel and are the slimmest of our panel radiators. The K2 models are double panels for more demanding heating applications or where space is at a premium. Now available in five heights and lengths from 16-inches to 120-inches. Download new Stelrad Softline VK 6 port radiator technical data sheet. Download our panel radiator piping guide. Download our panel radiator cleaning guide.